-jay ko kahai pichhai pachhutaa-ay. -mannay kaa bahi karan veechaar. -mannai surat hovai man buDh. -mannai sagal bhavan kee suDh. -mannai muhi chotaa naa khaa-ay. -mannai jam kai saath na jaa-ay. -mannai pat si-o pargat jaa-ay. -mannai mag na chalai panth. -mannai tarai taaray gur sikh. -mannai naanak bhavahi na bhikh. -suni-ai pohi na sakai kaal. -suni-ai jog jugat tan bhayd. -suni-ai parh parh paavahi maan. -suni-ai saraa gunaa kay gaah. Every step I take on this earth. and meditation the ashes you apply on your body. Catch your burning soul (self) and stop the flames. Let the soul (self) be the alms bowl in which you collect the sweet Naam and this will be the only support you will ever need. The Universe plays its divine music. The sound of reality is shrill, but this is where God is. When you listen to the reality from this place of awareness the sweet essence of Raag arises. Waves of melodies, emotions, and passions arise and flow through you. Bind yourself with the song of God. The Universe spins like a potter’s wheel and from it fly demons and angels. The sage listens to this and instead of getting caught in either one, the sage drinks the nectar of the heavens and is carried to the heavens in a divine chariot. until you are meditating without meditating. and death shall never approach you. Throat Chakra activating techniques collected from a life long exploration of healing and opening the voice. 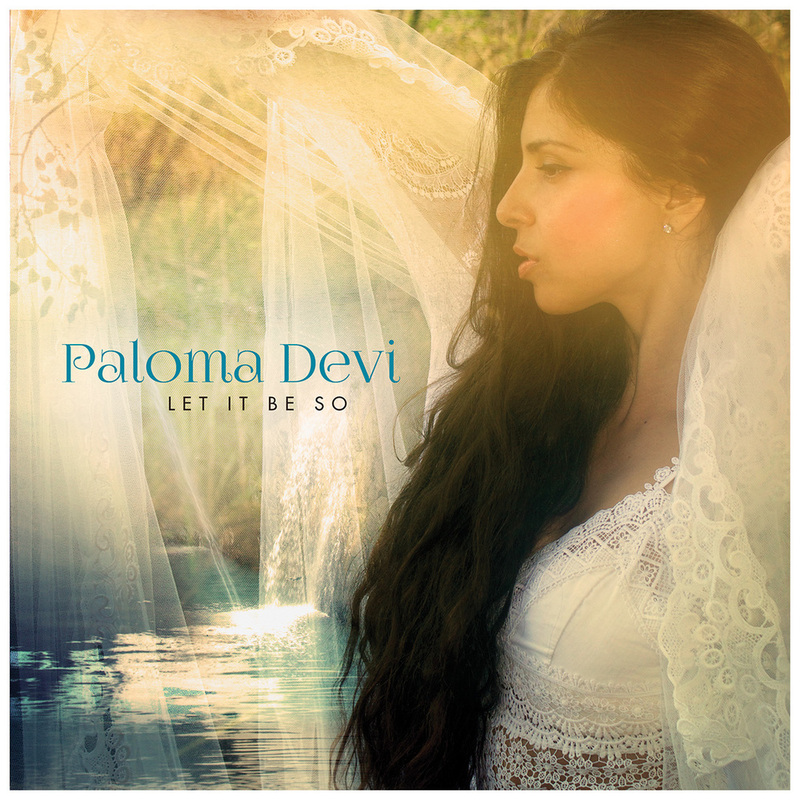 Paloma shares musical and esoteric traditions from the Near and Far East and West to enhance and channel creativity while uncovering the Authentic Voice. From Scales to Seed Sounds, we bathe in the profundity of the Human Voice and Soul Vibration. Personal Attention and Focus on the Student's needs is the most important aspect of this kind of session. HATHA & KUNDALINI PRIVATES are complementary to the work and highly recommended. Paloma uses 20 years of Experience in Hatha and Kundalini Yoga and gears her classes 100% to the needs of the students... Focusing on the Restoration, Regeneration and Strengthening of the BODY MIND-Using Profound Practices for ANY level of Experience. -Yoga Nidra with Extended Relaxation/ Savasana coupled with Crystal Bowls (Alchemy Bowls) and Healing Tones/Mantras to soothe the Nervous System and Induce Deep Relaxation. Paloma is a Registered Yoga Teacher/ R.Y.T., Reiki- C.R.M., & KRI Certified K.Y.T. & also Holds a a B.A. in Religious Studies, Asian Studies and Dance. She has also fulfilled a Master's in Theta Healing College. "Kundalini & Throat Chakra Activation*"
Sign up with your email address to receive news and album releases.